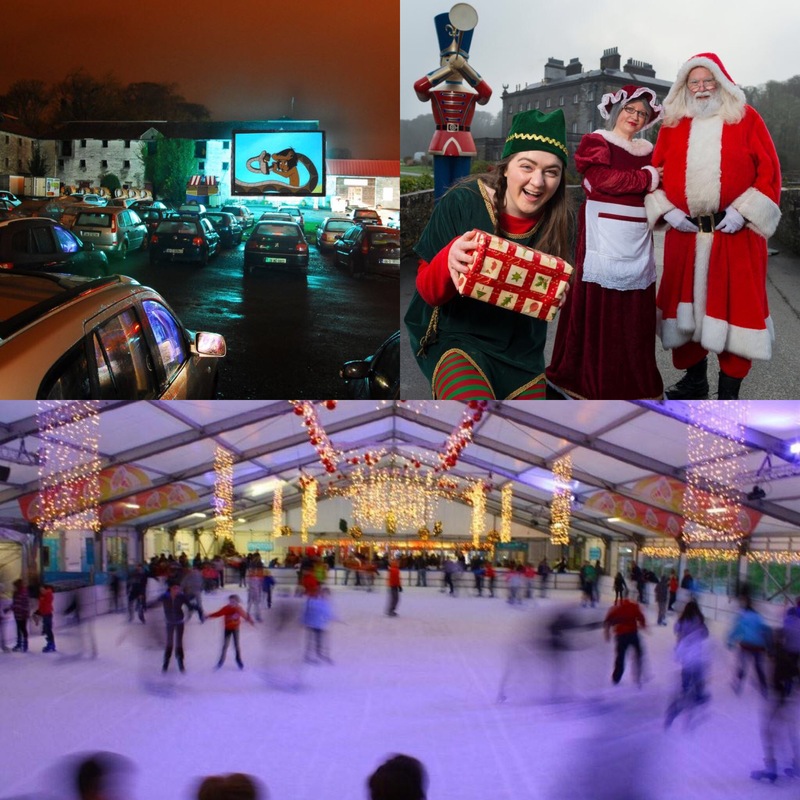 Check Out Our List of 5 Festive Things to Do in Mayo this December. We would argue that Mayo is magic at the best of times. But this December, we are really pulling out all of the festive stops. You are invited to visit us in Westport and Castlebar this December for a weekend full of holly jolly magic and yuletide cheer. We have two fantastic family holidays up for grabs this December. 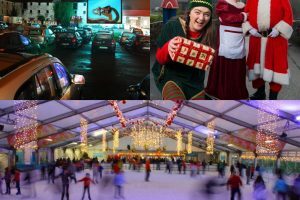 The prize includes a two night bed & breakfast stay for a family of four (2 adults and 2 kids) in either Breaffy House Resort or Hotel Westport along with a family of four ticket to each of Winter Wonderland, a Drive in Movie and Mayo on Ice. Each prize is valued at over €350 each. Westport House has teamed up with Hotel Westport, Mayo On Ice and Breaffy House Resort to run a competition for a fabulous family break to Mayo! Create family memories that you’ll all cherish for years to come. I agree to receive e-mails from Westport House, Hotel Westport, Mayo On Ice and Breaffy Resort. Fabulous prize. My 2 girls & me would love this. What an unbelievable prize! My husband, myself and our two boys has the pleasure of spending a few days exploring Westport house & the pirate adventure park during our fabulous heatwave back in June! We had an unforgettable few days, it was our best family hotel to date, and we would dearly love to come back and explore during the winter season! We would love this for our 3 children , a great memory for all of us with our bsby’s First Christmas as well!